We manufacture monofilaments to meet the needs of a wide range of industries. 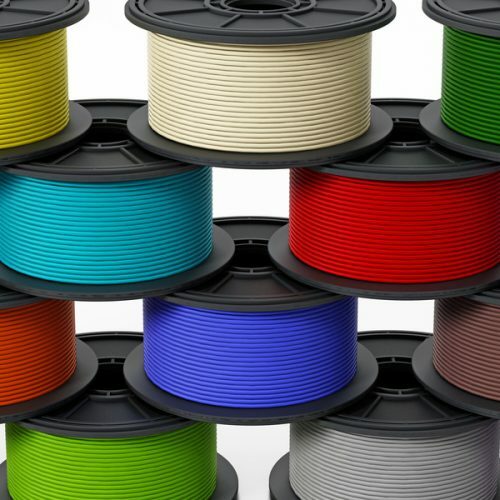 Our filaments can help you develop superior quality chaffer fabrics, filter fabrics, conveyor belts, zip fasteners, drying belts, bolting cloth, strings for musical instruments, spacer fabric, stitching thread, automotive (seat belt, air bag, break hose), magic tape (Velcro) and tennis/badminton racquet strings amongst a gamut of other products. 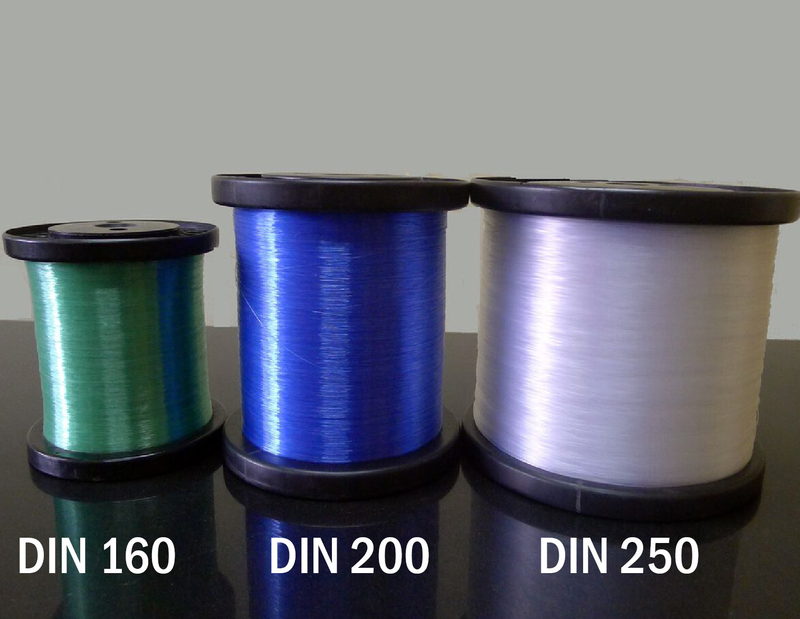 The industrial applications of our filaments are tremendous. 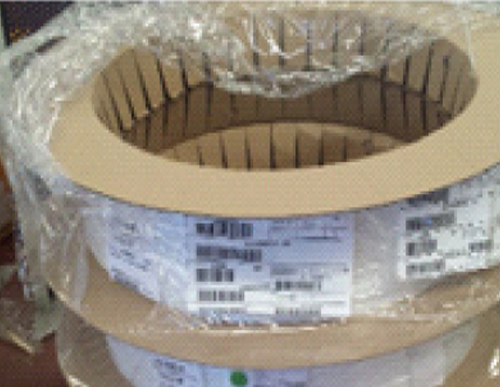 Filaments for production line conveyor belts are our specialty. 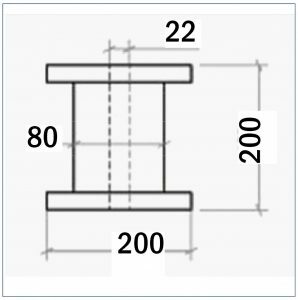 These can be used to make belting for the most complete conveyor product range like automation, food handling & processing, general manufacturing, integrators, material handling, medical, metal working, packaging and pharmaceuticals. 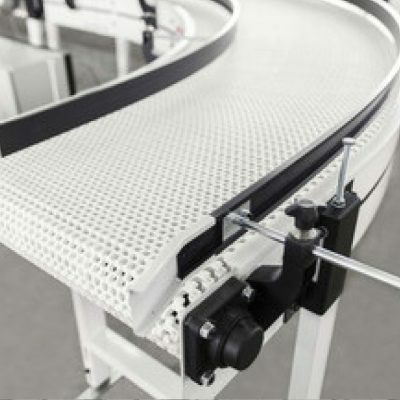 Our filaments assure you conveyor-belting technology, that’s safe, reliable and above all cost efficient. 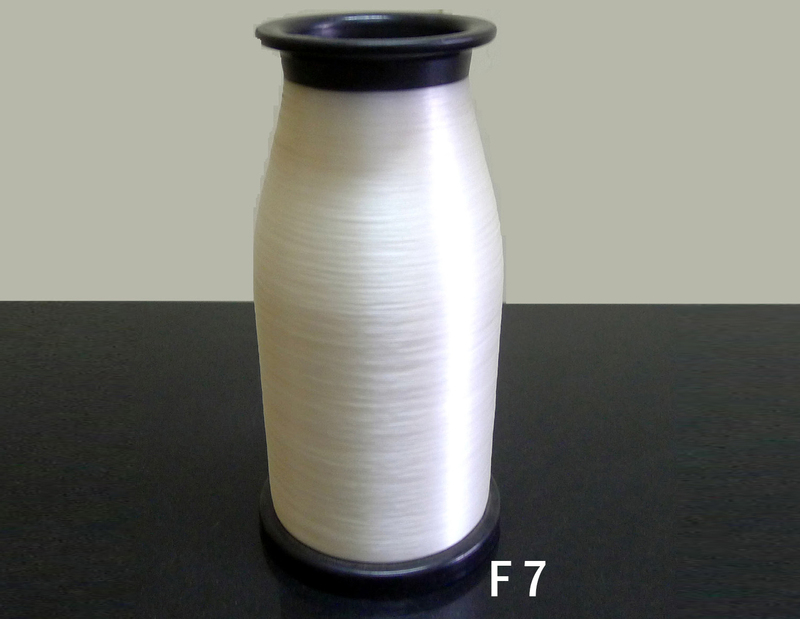 We are leading manufacturer of monofilament yarn used for synthetic filter fabric. 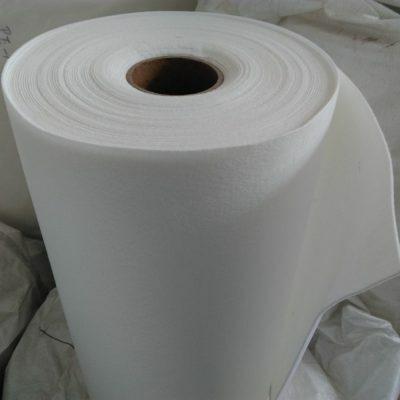 These fabrics are required for the wet filtration of coarse crystals, fibrous pulps and other free filtering materials. 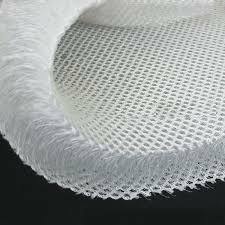 Monofilament filter fabrics that have minimum blinding, good cleaning, and excellent cake discharge are our hallmark. 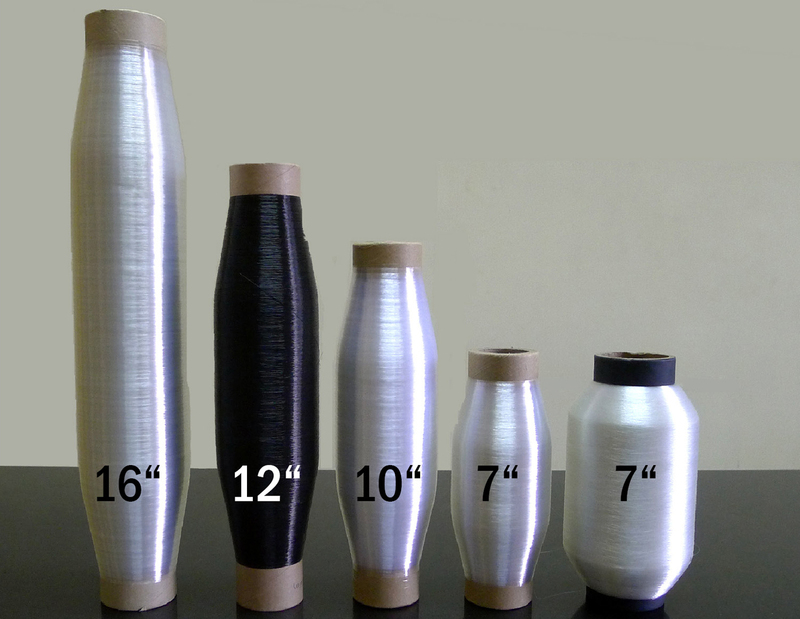 We are a leading producer of monofilaments for spacer fabrics. 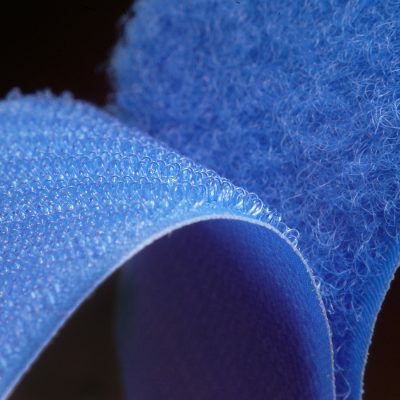 Over the years, we have begun manufacturing filaments for spacer fabrics for a range of applications like car seat cushions, cycle helmets, boot soles, medical products, body armour, tennis shoes, back packs and many more. 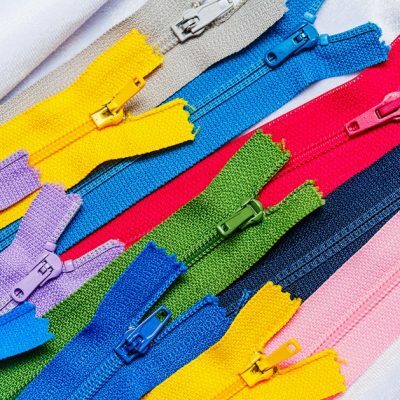 Reckoned as a leading manufacturer and exporter of monofilaments for zip fasteners; we make filaments for fasteners for an assortment of industrial applications like clothing, luggage, camping and sporting gear. 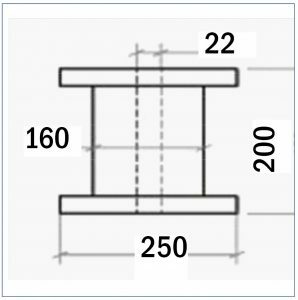 Monofilaments for chaffer fabric for tyres with a high resistance to abrasion are another of our products. 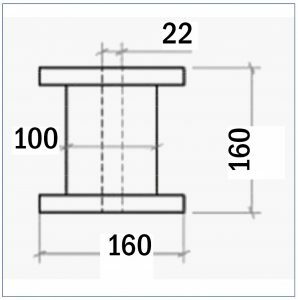 We also manufacture high quality monofilaments used in production of seat belts, air bags and break hoses. 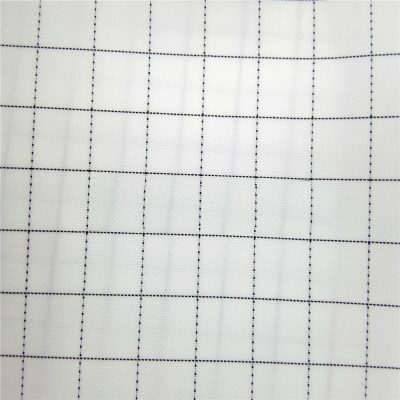 Widely used in serigraphy and embroidery, bolting cloth is an essential printing fabric. We process the filaments required for these fabrics using advanced technology and thus, ensure that your end-products have an exceptional finish. Drying Belts are quintessential to industrial dryers especially in the chemical, food and pharmaceutical industries. 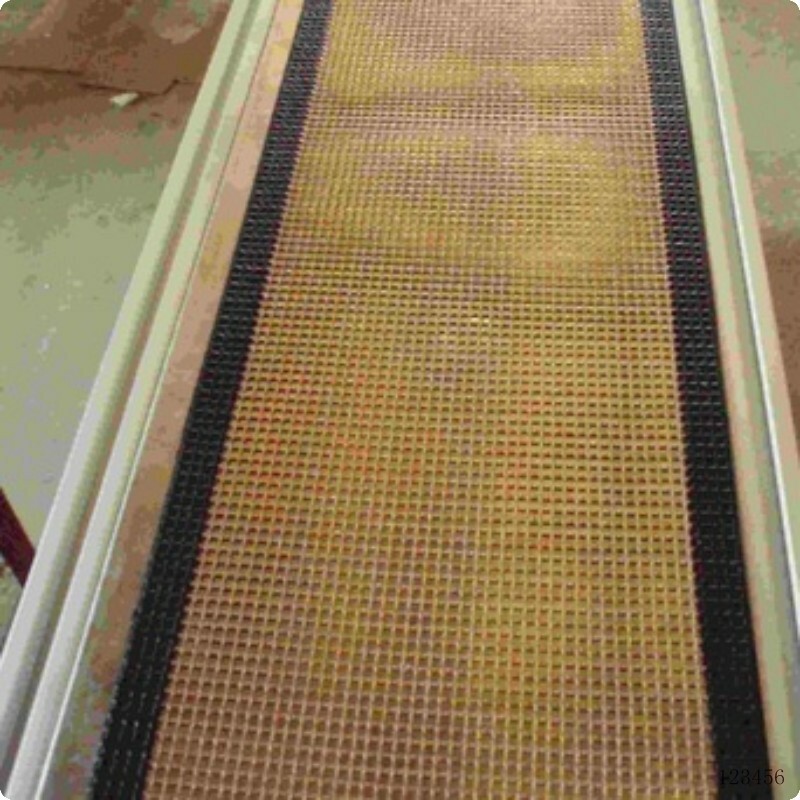 We pride ourselves in making monofilaments for drying belts that meet the quality requirements of the highest level. 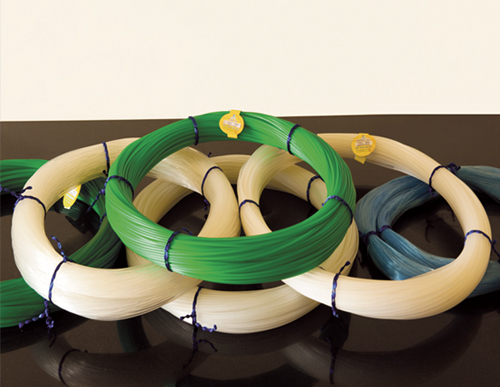 We manufacture quality monofilament used for strings for badminton and tennis racquets that make for unmatched performance. Our advanced processing technology for producing monofilament ensures that your racquets give you more power, more spin and more comfort. 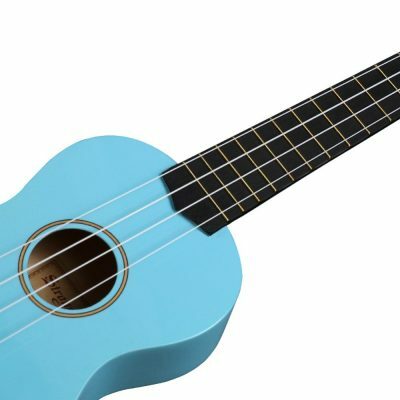 Shaun Filaments manufactures the best grade monofilaments used for strings for all kinds of musical instruments. 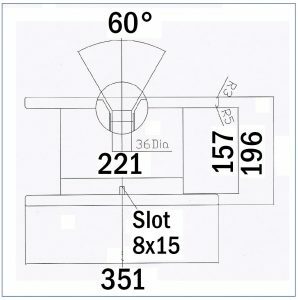 This is another addition in tune with our ever-growing index of industrial products. 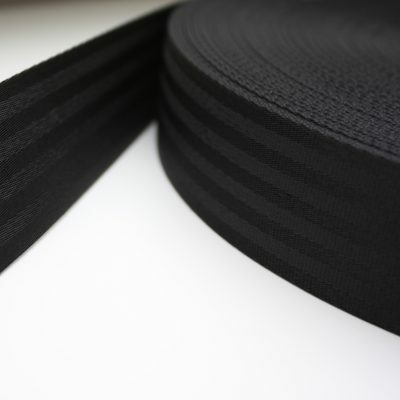 We make supreme quality monofilaments for velcro tapes. 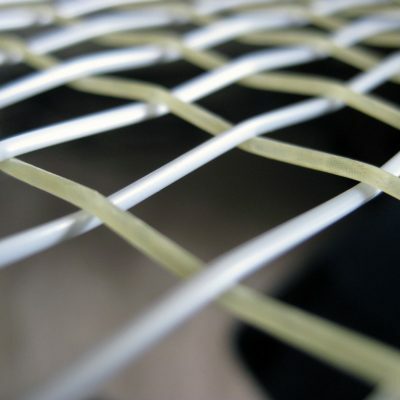 Our filaments support the production of hook and loop as well as hard and soft velcro tapes. 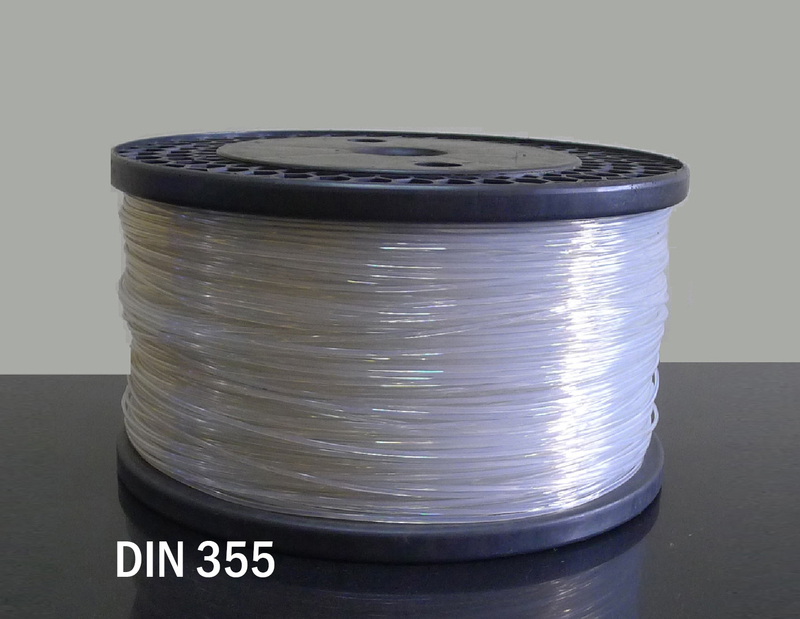 The filaments also guarantee smooth surfaces and high performance capacity.